Going vegan is moving from being a trend to a way of life for more and more individuals across the globe. YourCannaLife is all for a healthy, friendly and delicious cannabis filled experience! 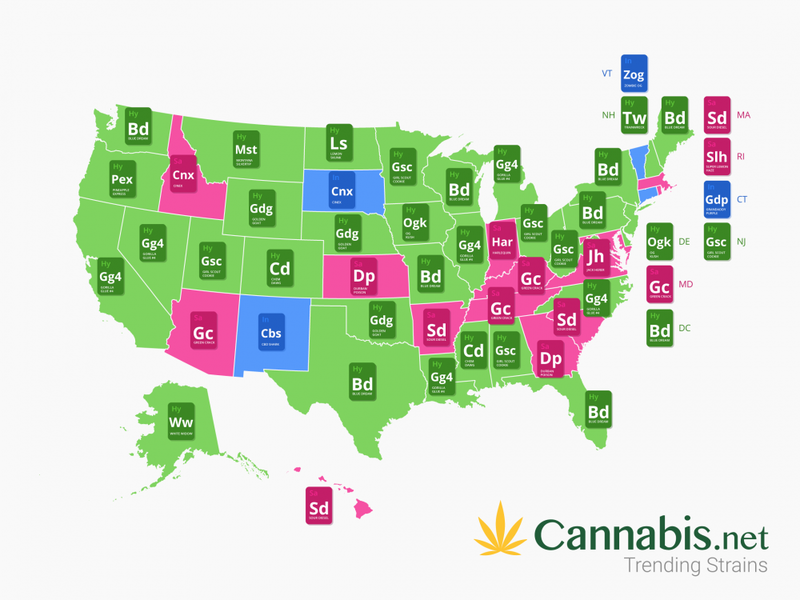 If you head over to a dispensary and see them selling “vegan” or “veganic weed”, don’t be surprised. Yes, it’s a thing… but what’s it all about? 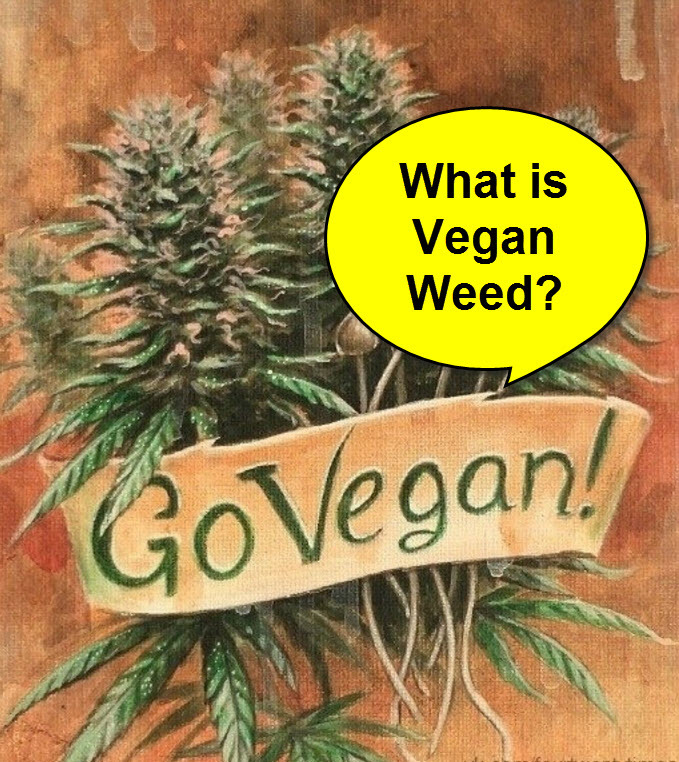 Isn’t pot a plant, which makes it vegan? The pot you’re smoking now IS a plant, yes.. But to get to you, it had to be fertilized using organic animal products such as blood meal, bone meal, and fish hydrolase. All of these things contain animal parts, but they are a good source of nutrients so that the marijuana plants grow strong and healthy. 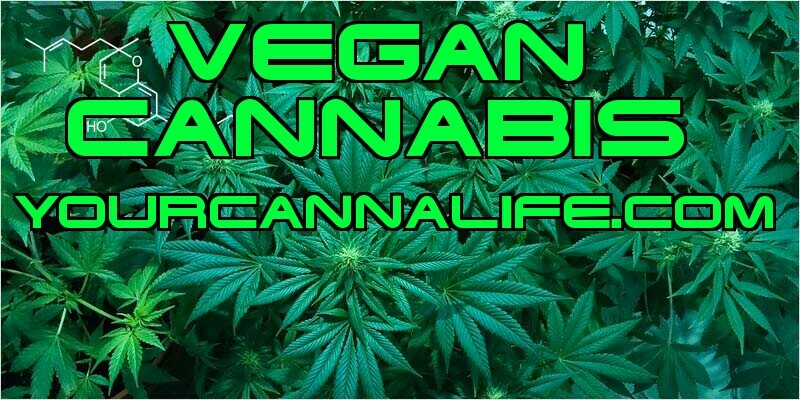 Veganic is a combination of “vegan” and “organic” and doesn’t make use of animal products to cultivate marijuana. Because it’s organic, it also means that no synthetic or chemical fertilizers were also used. Veganic marijuana plants are grown on a purely plant-to-plant basis. They get their nutrients from plant-based meals as well as worm castings and compost teas. If you’ve grown marijuana before you might be surprised if this is your first time to hear about veganic weed – but the truth is that marijuana plants grow so well with these nutrients too! Aside from being easily the healthiest herb out there to consume, veganic weed is also kinder to the environment and are more cost-effective to grow. Indoor cultivation has become notorious for its high energy consumption, forcing eco-minded cultivators and users to find another alternative. Getting rid of animal products is a simple but significant way of reducing the impact of marijuana growing on the planet. Just because pot was grown using veganic methods doesn’t mean that it’s less potent than your conventional store-bought weed. Many veganic strains are actually very potent, it’s not surprising to see that some strains have over 20% THC or over 10% CBD. Growers get the most benefit out of using veganic methods because it results in a large yield with the least input. The goal of veganic growing is to imitate the natural growing environment of cannabis in nature. In a normal environment in the wild, cannabis plants are exposed to a minimal amount of animal matter. They get their nutrients from insect decay as well as the occasional animal decay. This is why marijuana plants respond to veganic techniques so well. What makes the yield so much bigger with veganic methods lies in the soil. When you use veganic growing methods, the soil is pretty much supercharged with so much nutritious fungi and microbes. Veganic cultivation makes the nutrients bio-available at all times, so the fungi and microbes in the soil must be present at all times, allowing the plant to get the most nutrients out of it as possible. The concept of veganic gardening was first developed by a group of horticulturists named Kenneth Dalziel O’Brien, Rosa Dalziel O’Brien, and Maye E. Bruce during the 1940’s. They wanted to prove that it was possible to grow healthy crops without having to rely on animal waste products because it didn’t contribute to overall soil health. To make sure that the soil is healthy, vegetable waste should be used in the form of microbe teas and mulches. 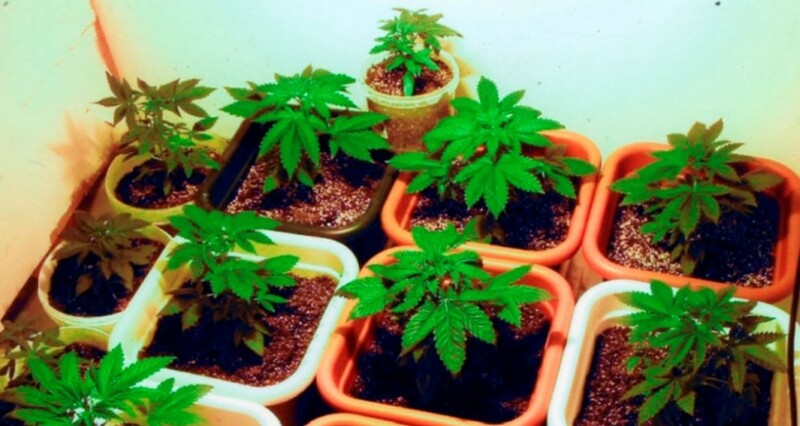 Originally, veganic gardening was developed for outdoor growing although some have been able to use these same methods successfully with indoor grows. Only certified organic nutrients should be used on the soil. Successful veganic cultivation relies on the balance of both substrate and soil microbes. Microbes are responsible for breaking down the nutrients in the soil so that it’s easier for the marijuana roots to absorb it. If veganic products are used correctly, you can expect nutrient absorption to be at a rate of 100%. When synthetic nutrients are used, the uptake rates are only at around 25% at the most. What’s even worse is that using synthetic fertilizers actually damages the microbes in the soil while contributing to soil acidification. On the other hand, using natural microbes helps to decompose plant matter while getting rid of nutrients in an already broken-down form. Nitrogen-rich plant matter should be used for vegetating plants while phosphorus and potassium should be used for flowering plants.